Move aimed at making up for information missing in nomination forms. 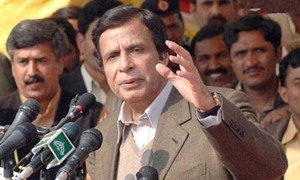 Finance Minister Dr Shamshad Dar gives "an overview of the economy, present situation of various economic indicators." 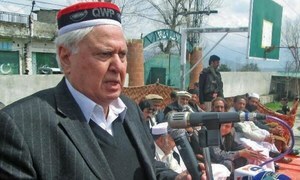 Speaking outside accountability court, ousted prime minister alleges summoning by SC is "part of pre-poll rigging". 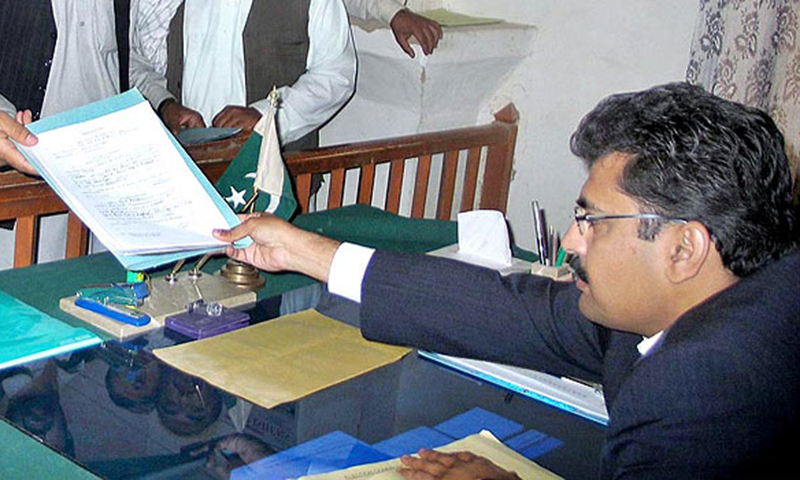 Affidavit developed by ECP under SC's directive contains key information omitted by parliament from nomination forms. One small thing going wrong in one place can send consequences cascading through the entire power system. 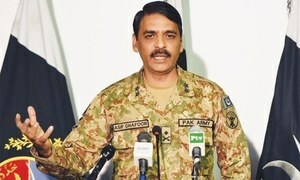 Media briefing by DG ISPR may have helped dispel doubts regarding any delay in the holding of the general elections. 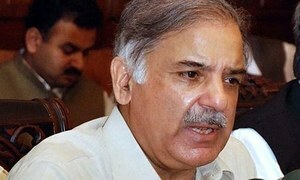 Opposition, government in Punjab blame each other for lack of consensus on the matter. 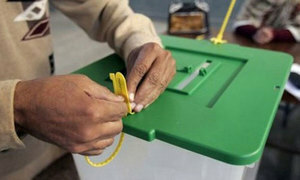 Apex court approves affidavit drafted by ECP, asks all candidates to submit it till June 11. 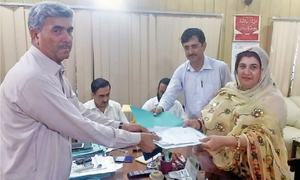 NA-125 was NA-120 before delimitation ─ the same seat from which her father and mother both contested and won. 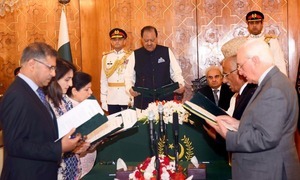 KP Governor Iqbal Zafar Jhagra administered the oath to Justice Khan in the presence of former CM Khattak, dignitaries. Asif Ali Zardari asks its Punjab chapter not to field any candidate in the constituency. 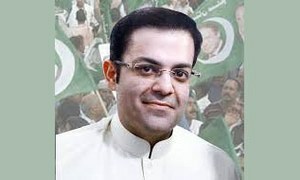 A final decision on Salman's plea will be taken by PML-N supremo Nawaz Sharif. 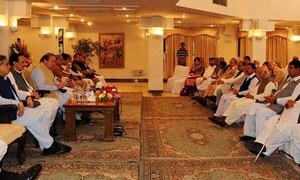 There seems no major change of faces representing the leading political parties but lots of aspirants for PTI. 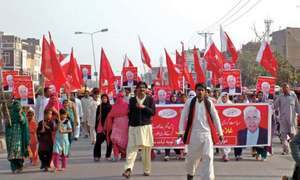 The party's parliamentary board is considering fielding its main leadership from at least three NA constituencies. The electorate must know that candidates are credible, bound by a moral code of behaviour enshrined in the Constitution. 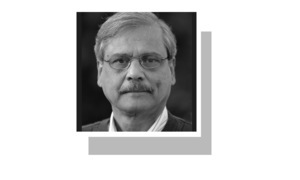 PML-N, PTI and PPP all included substantial discussions on the economy in their 2013 manifestos — but did they deliver? 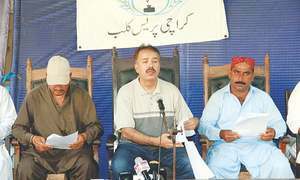 Mohammad Saleem Khan says he has been working on the post of senior vice-president since May 8, 2017. 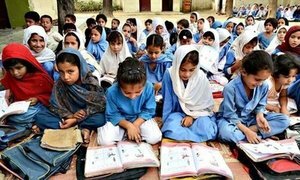 Officials insist PTI govt didn’t work on quality of education. 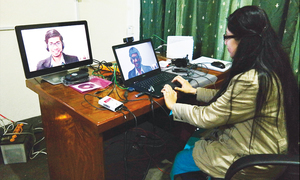 Under the programme, patients in rural areas can be checked through IT by specialists sitting in Peshawar. 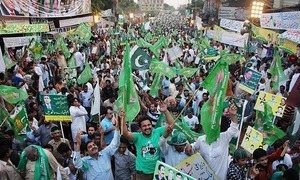 They include PTI’s Zarin Riaz, PML-N’s Shakeel Chandar, and Zareen Zia. 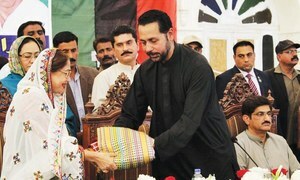 Urges the tribal people to step up efforts to overcome the province's problems pertaining to unemployment and poverty. Party said the blocking of its website just weeks before the general election put the party at an unfair disadvantage. The programme makes a series of recommendations, including the appointment of VCs and education budget. 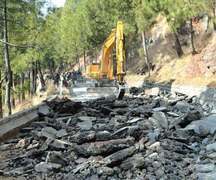 Murree residents were promised a university, medical college, railways, cable car, parking facilities and water supply. 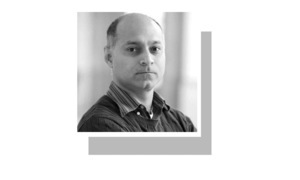 Considering a province as the whole country does not serve justice to all, says Amir Bhanbhro. 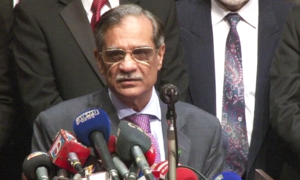 Says he and his family did not appear before NAB in Saaf Pani Company case due to "selective accountability". 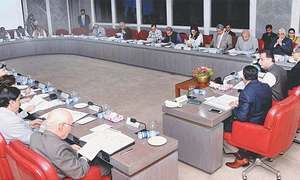 The matter lands before the parliamentary committees.